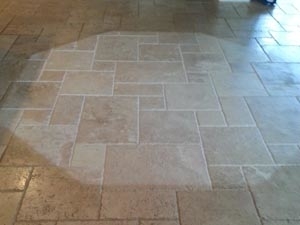 If you are looking for a reputable tile and grout cleaning and repair specialist in Temecula Valley, Groutsmith is the #1 choice. but also people love the fact that they are a locally owned and operated business that is backed by the reputable Groutsmith name. 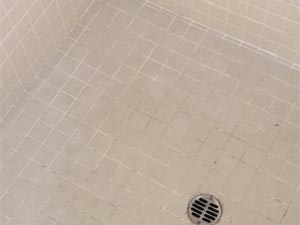 Across North America the Groutsmith franchise is the leading grout and tile cleaning repair and Restoration Company that is well-known for its workmanship and one-of-a-kind “work done” guarantee. 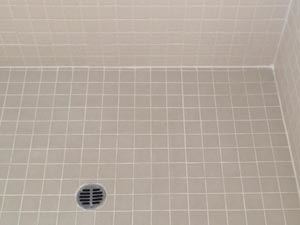 When you hire Groutsmith contractors, you receive the same commendable Groutsmith workmanship as all Groutsmith clients. 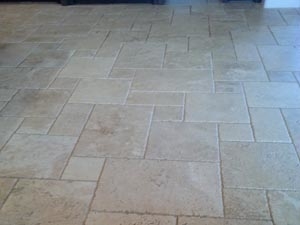 Individuals who enlist Groutsmith Temecula Valley to help them complete their home or commercial product can rest easy knowing that they have a trustworthy expert working for them.